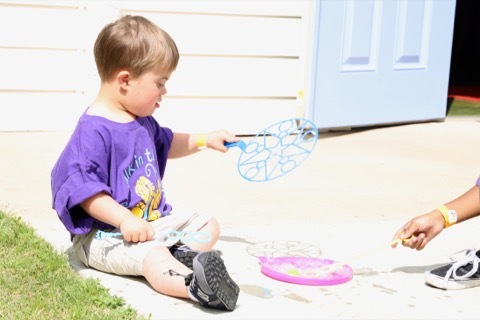 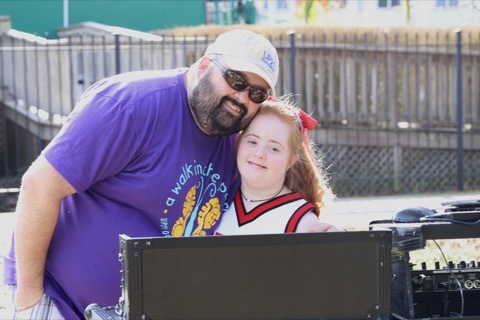 Educating those with Down syndrome, their parents and the community. 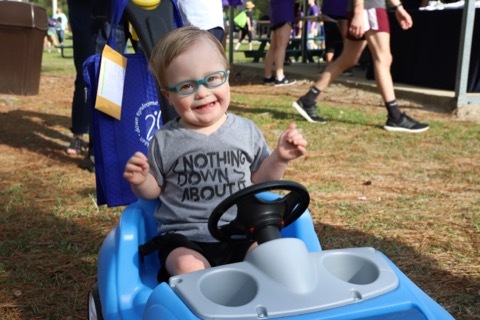 Walk in the Park usually falls the Saturday before or after World Down Syndrome Day, which is observed on March 21st, and was selected to signify the uniqueness of the triplication (trisomy) of the 21st chromosome which causes Down syndrome. 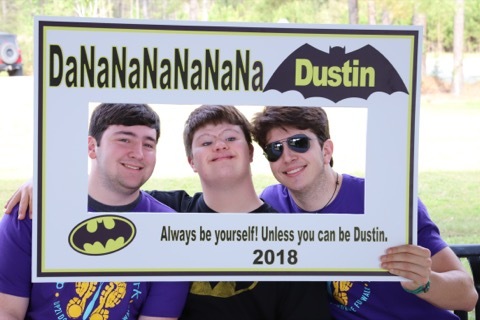 This major fundraiser began in 2013 and allows us to educate those with Down syndrome, their parents and the community. 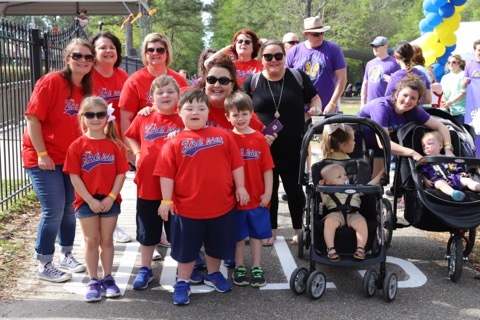 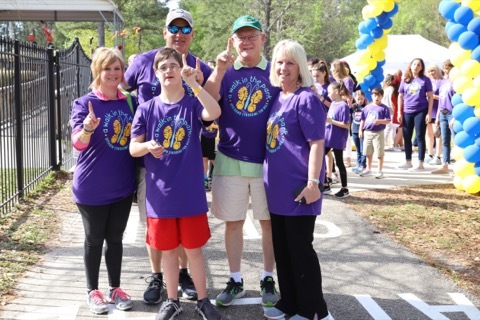 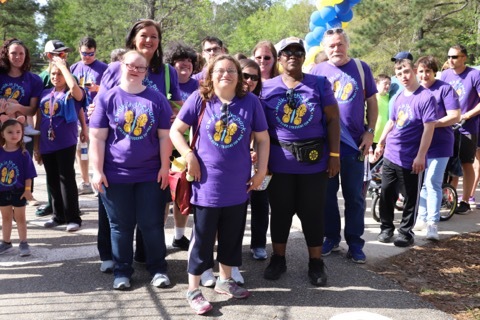 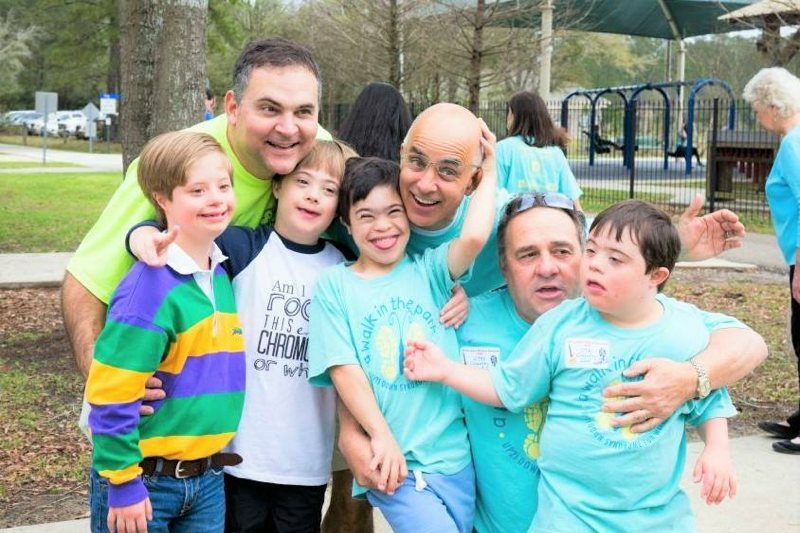 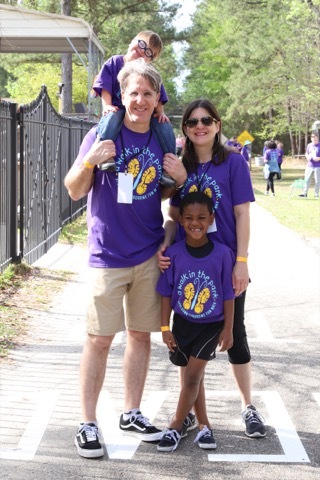 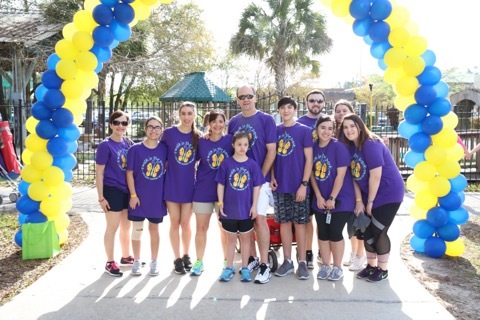 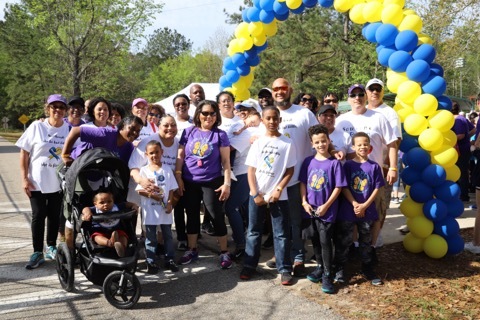 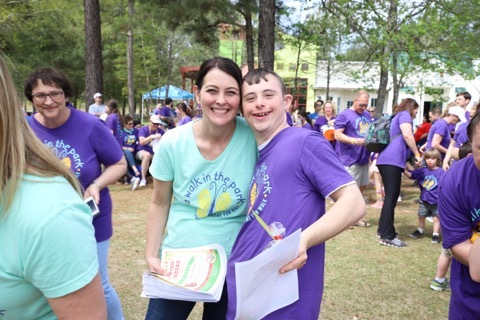 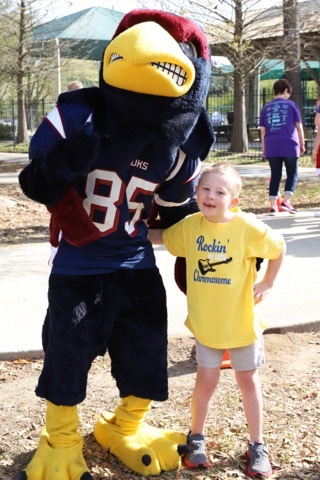 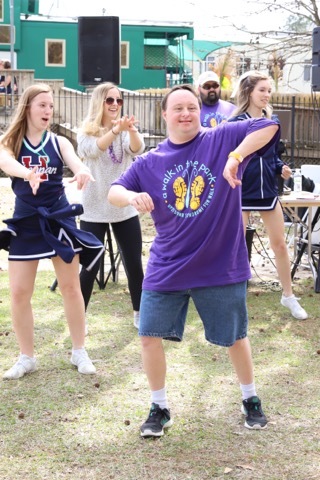 This annual fun walk is held at the Tammany Trace Park on Koop Drive in Mandeville. 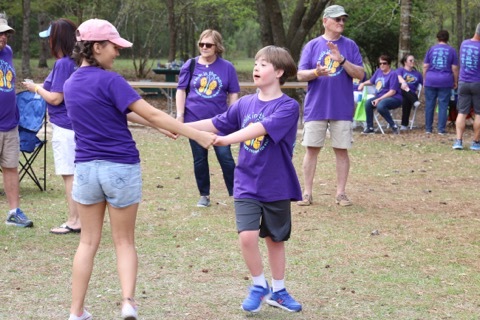 In addition to the walk, we enjoy musical entertainment, delicious food, and crafts and games for children while providing a pleasant setting to mingle with family and friends old and new.